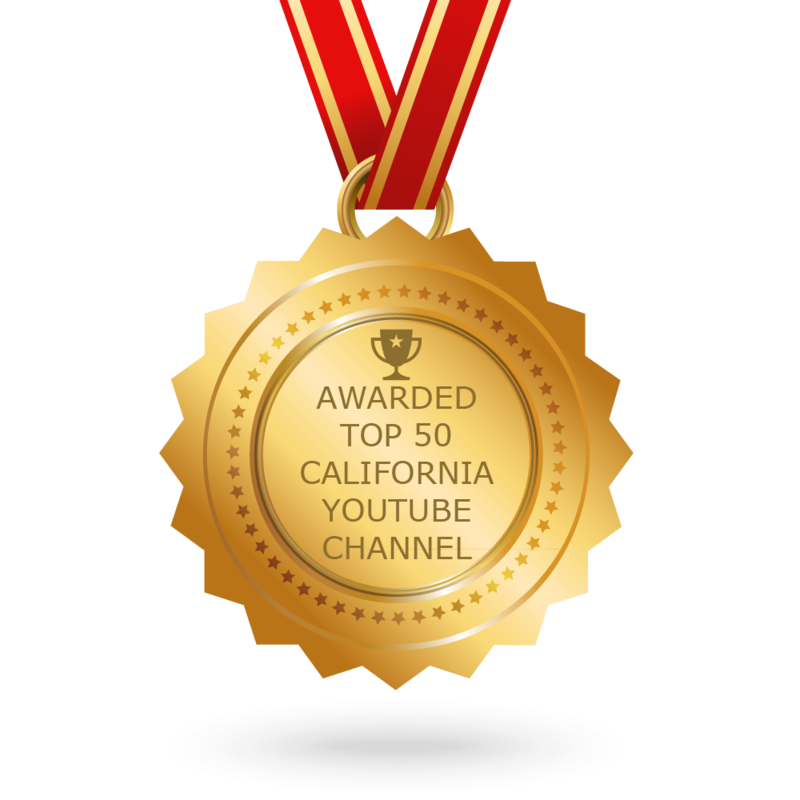 Soon you’ll have even more opportunities to see the BEST of California on California Life! Starting July 25th, the syndicated lifestyle news magazine show will begin airing in Los Angeles at 7am every Saturday on FilmOn TV (KIIO channel 10/2 and Channel 6 on Dish Network). 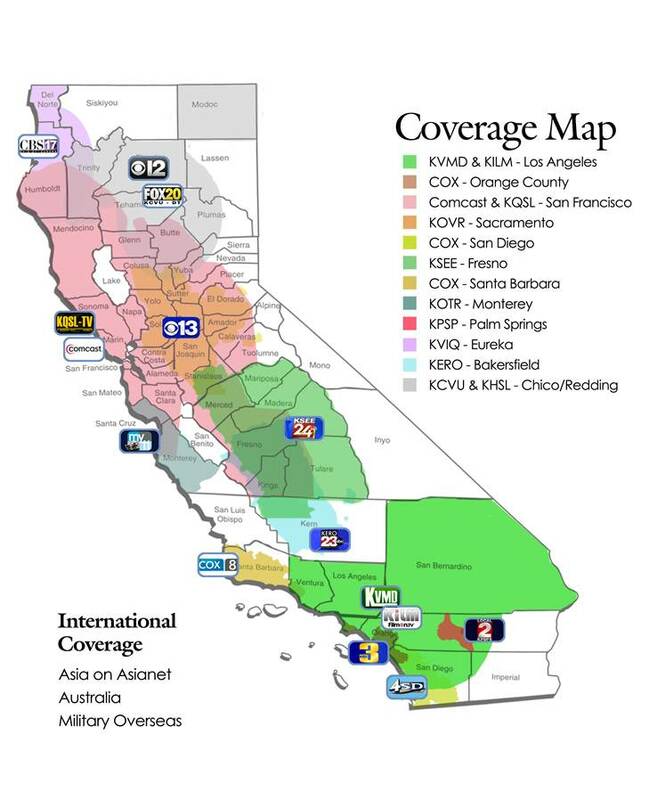 Check out our coverage map below to find out where California Life airs in your city. 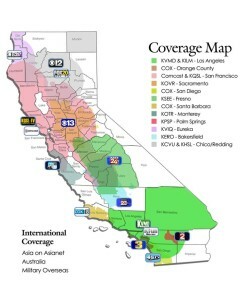 Or watch online at www.californialifehd.com!